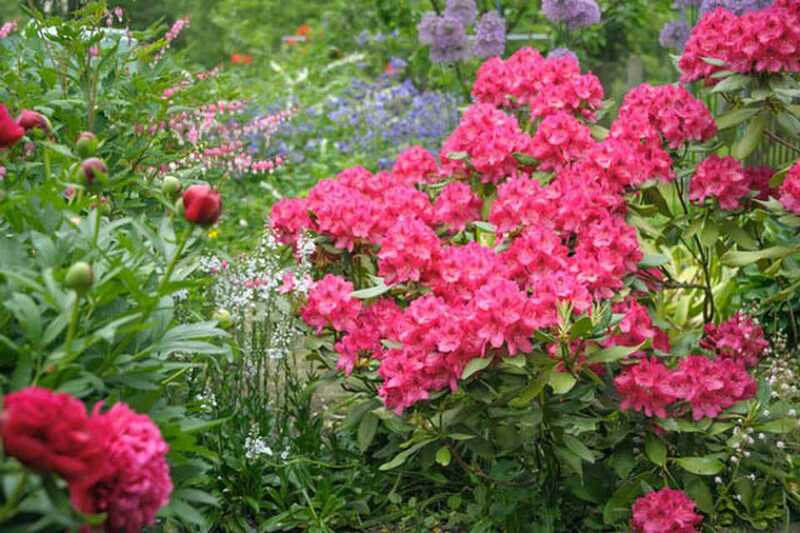 Gardeners are transitioning from the New Perennial landscape movement that dominated design for the past 20 years to a more integrated garden style with spectacular shrubs as the stars of vibrant mixed plantings. Monrovia, a leading grower of premium garden plants in the U.S., seems to have a knack for accurately predicting gardening trends. Last year, the company highlighted floratourism, which was set to increase as travelers seek a respite in a stressful world, as well as food security and how climate change could impact what and how home gardeners garden. This year, the company is predicting, based on extensive research, that the garden will be both a haven and a laboratory as gardeners seek a respite from a stressful world, and also dive into the flood of new plant choices they’re seeing in garden centers and on social media. The slideshow above offers a brief look at eight trends Monrovia is forecasting for 2018. Check out the original blog post for a more in-depth look.